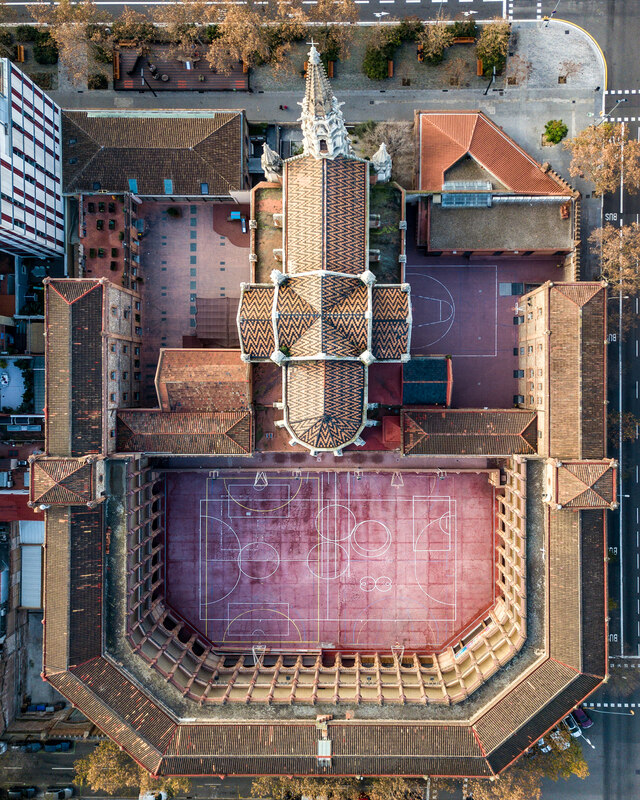 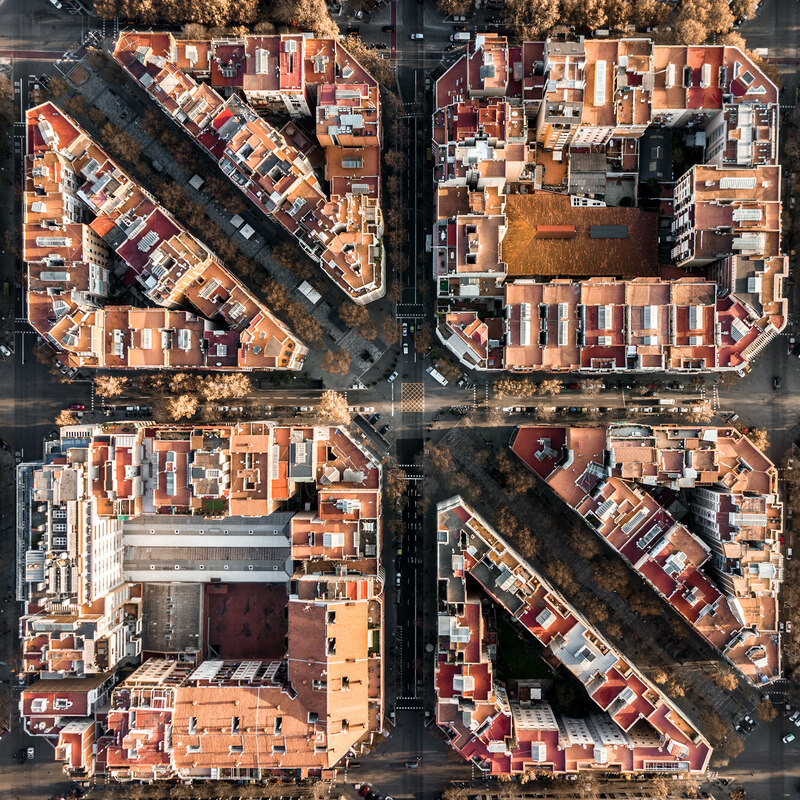 If it is possible to experiment and live the amazing capital of Catalonia from the inside, Márton Mogyorósy gives us, here, the opportunity to see it from above. 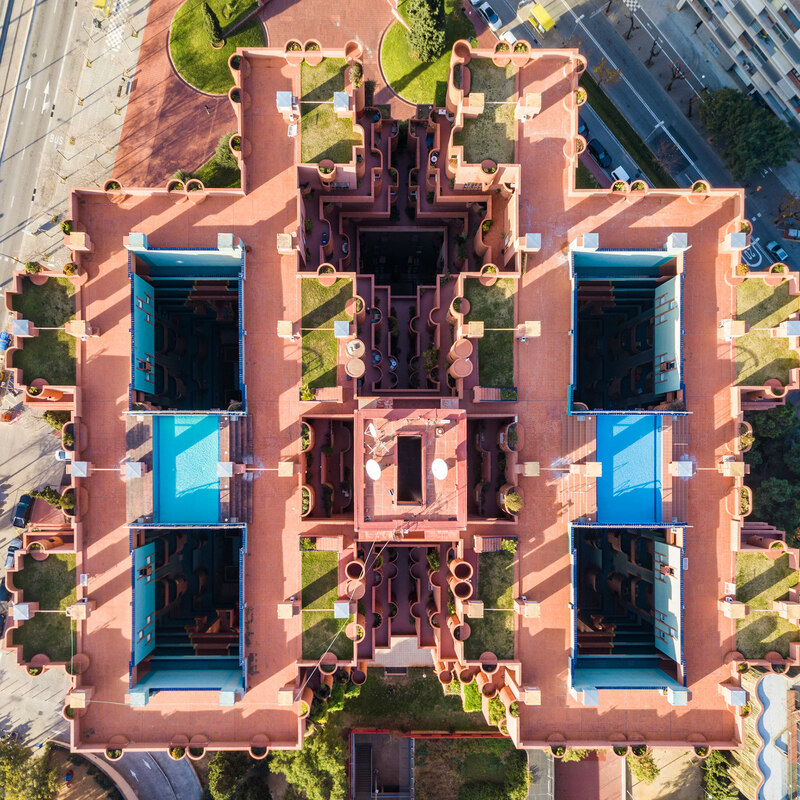 The perfect occasion to (re)discover Barcelona’s abstract and architectural wonders. 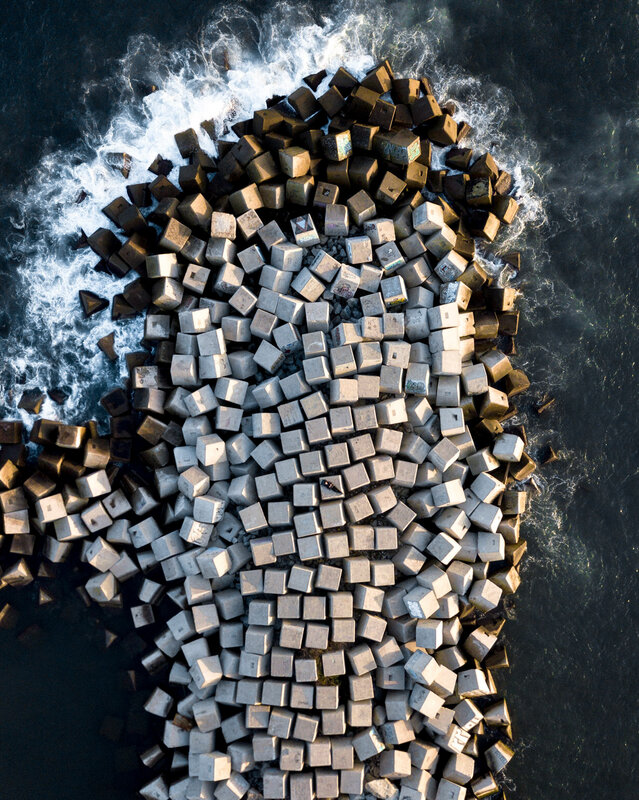 The 18-year-old. 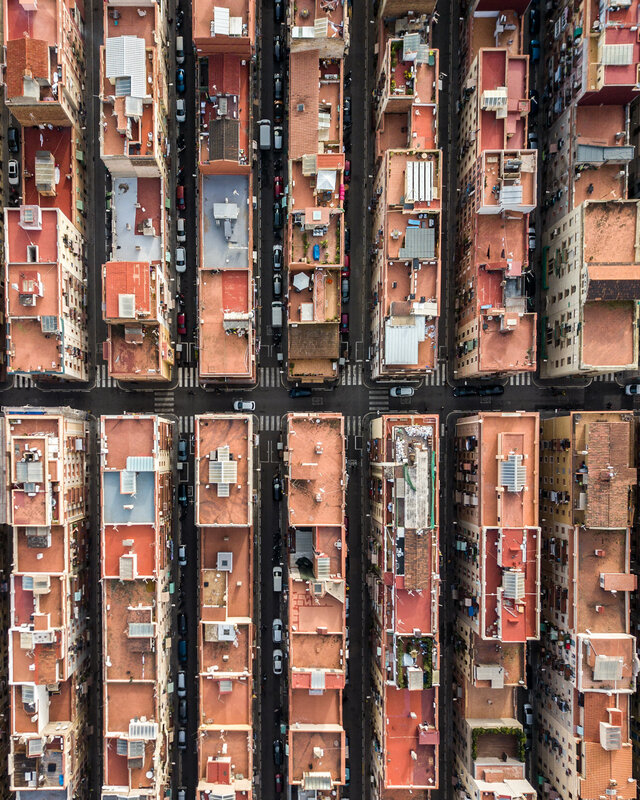 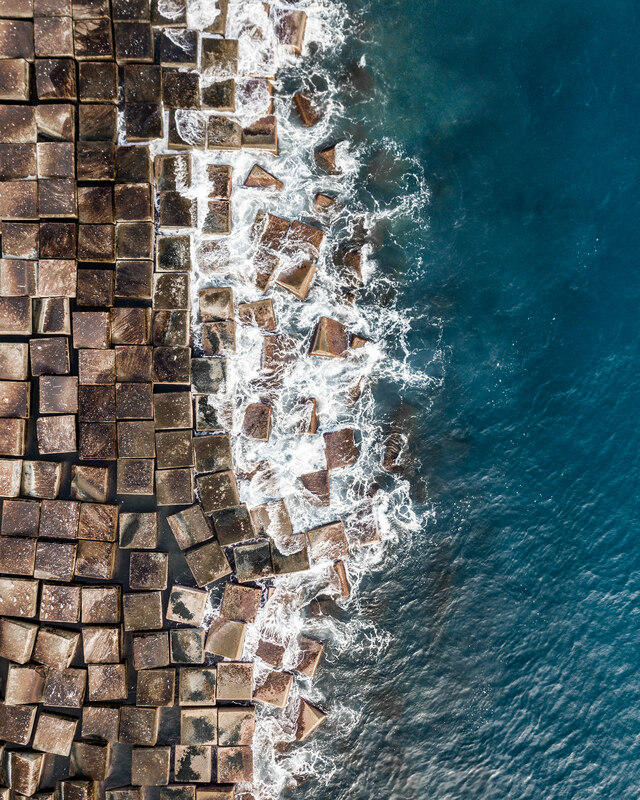 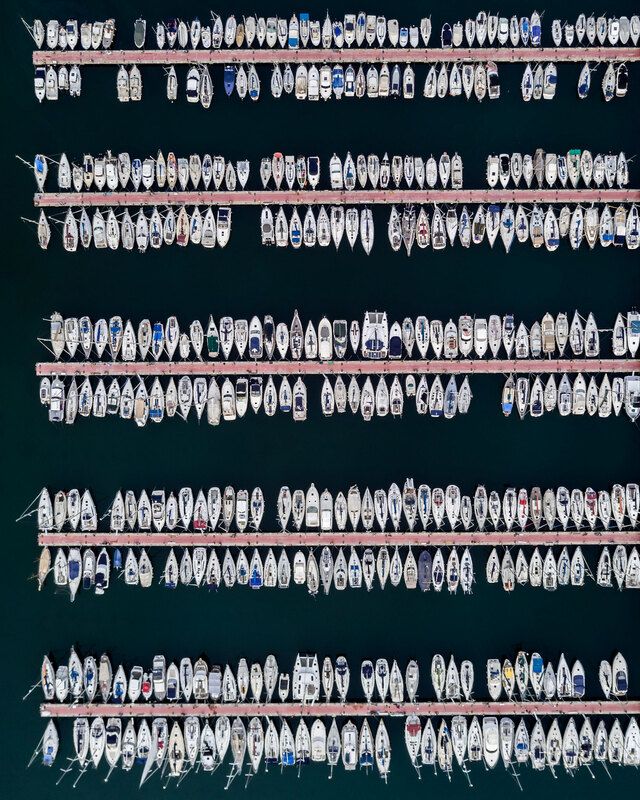 Budapest based photographer is specialized in aerial, architecture and urban photography. 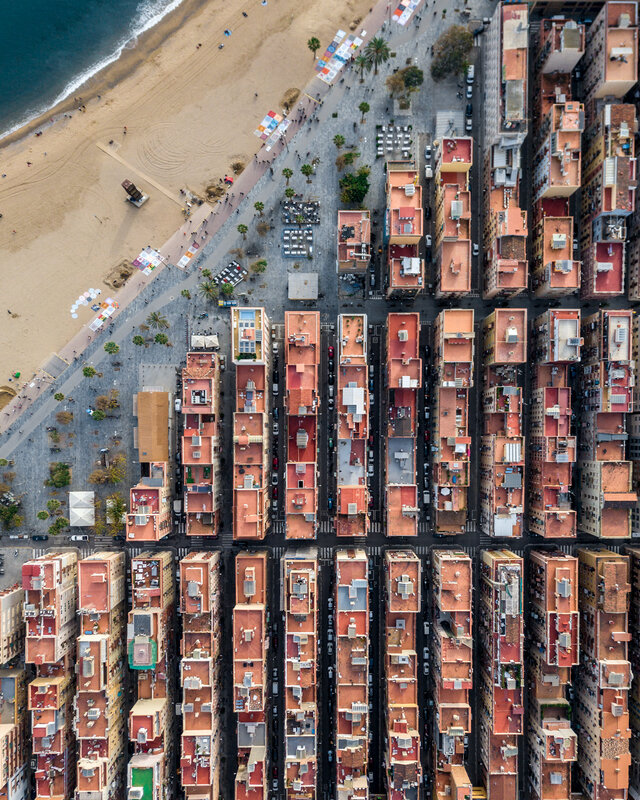 He entrusts that he didn’t originally plan any series of these images, but realized the images were « matching well together ». 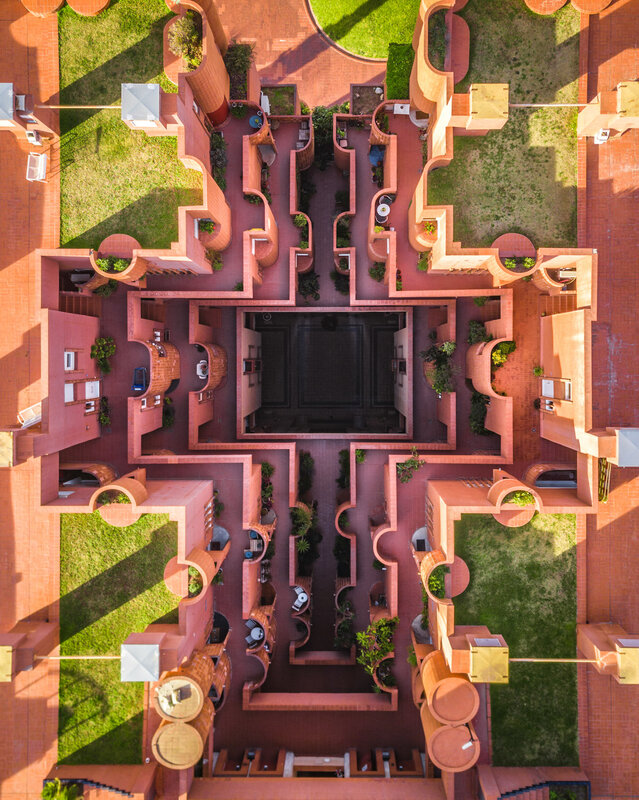 If Marton originally decided to go to Barcelona, it is thanks to his admiration of Ricardo Bofill’s utopian architecture, and particularly Walden 7.